If you know anything about battery cases, you know ZeroLemon, one of the category's top-selling and top-rated companies. 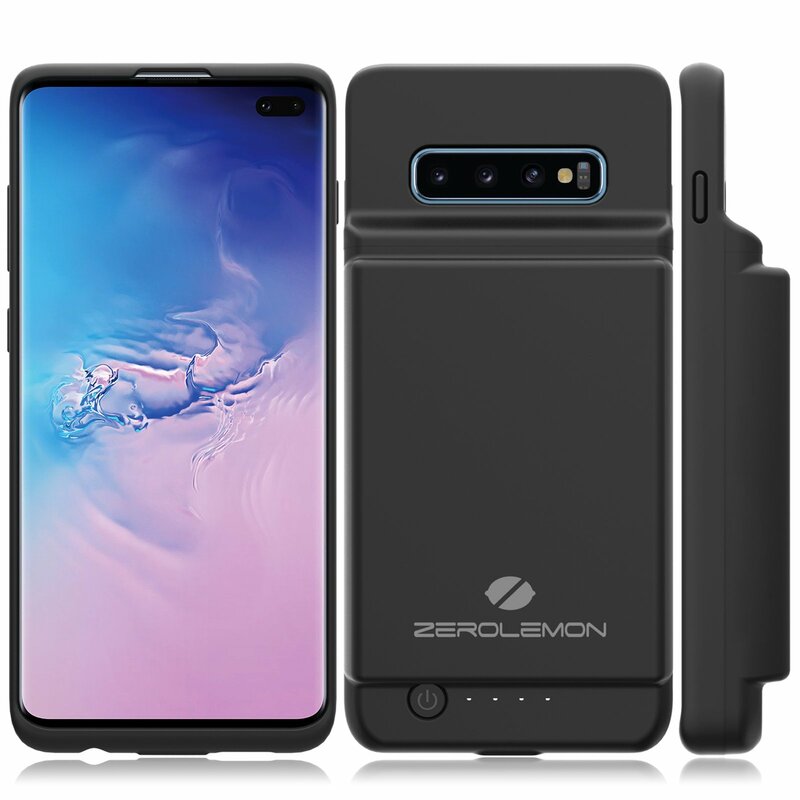 It always make high-capacity battery cases for the latest flagships, so it was only a matter of time before ZeroLemon unveiled its battery case solutions for Samsung's latest and greatest, the S10 and S10+. Anker's naming strategy is a little confusing. 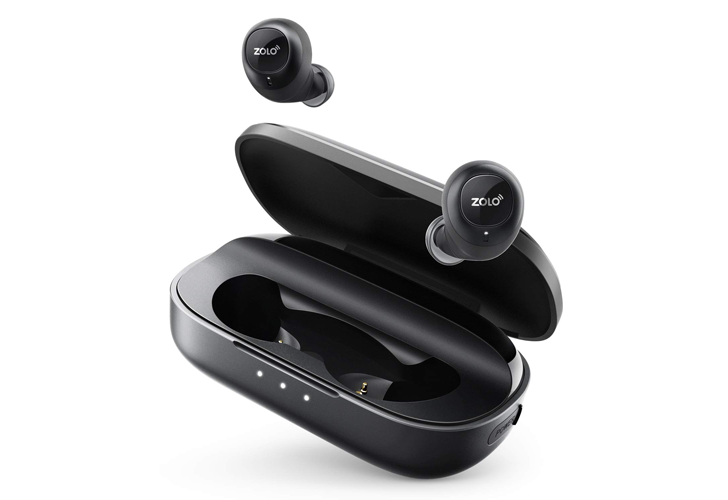 One day the company was using "Soundcore" for its audio products, the next it introduced the "Zolo" sub-brand for its Liberty and Liberty+ true wireless earbuds, and finally it seemingly went back to Soundcore for the Liberty Air. 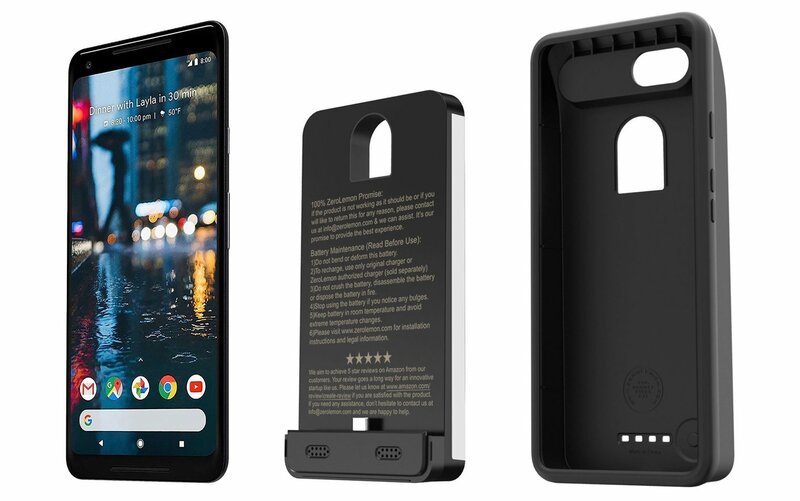 But there's now a new Zolo branded product, which is an upgraded version of the original Liberty, still costing $99, but with one massive improvement: an 8-hour battery life on a single charge, and a bonkers 100-hour battery life with the charging case. Just about anyone who has spent much time shopping around for a battery case for their smartphone knows ZeroLemon, one of the category's top-selling and top-rated companies. 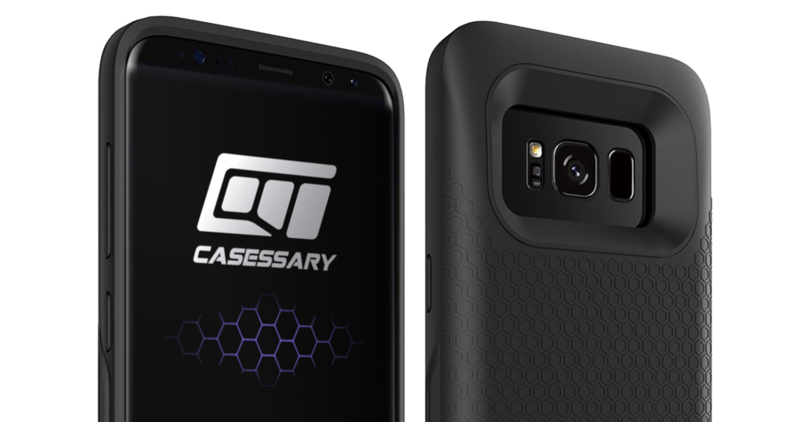 They are rounding out their offerings for recent Android flagships with the release of cases for the Google Pixel 2, Pixel 2 XL, LG V30, and Samsung Galaxy S8 Active.